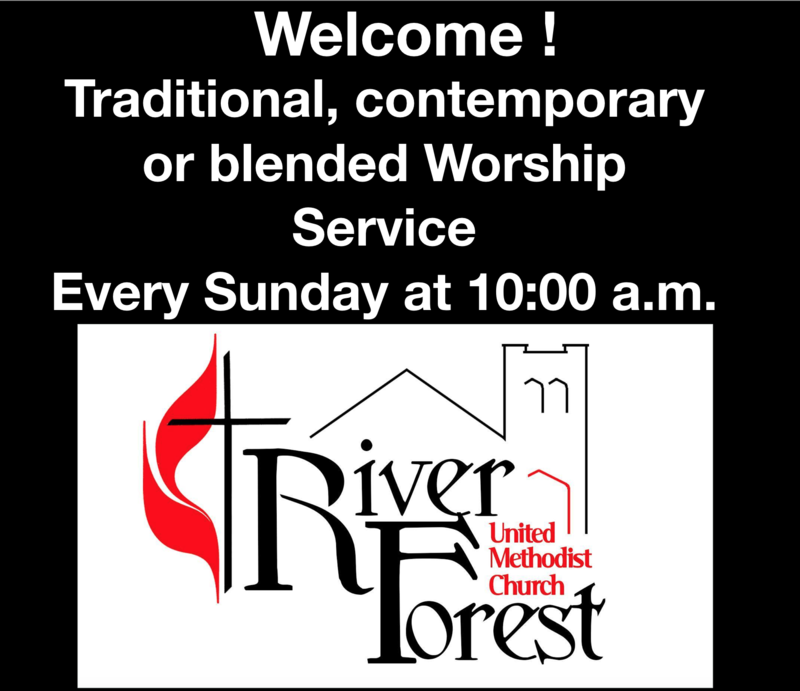 RIVER FOREST UNITED METHODIST CHURCH is located at 7970 Lake Street in River Forest. 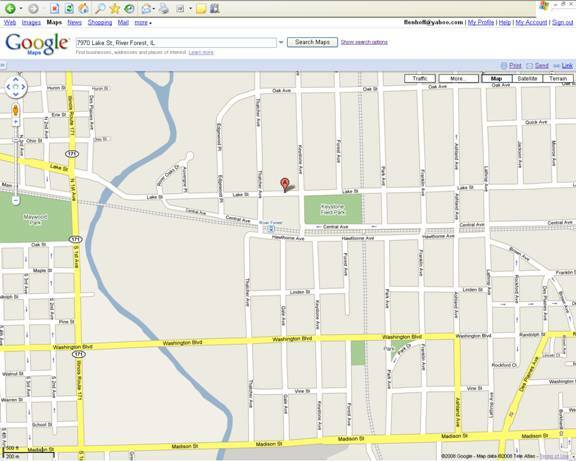 Our parking lot is located at the northeast corner of Lake and Thatcher. Accessible parking and entrance is off of the parking lot on the northwest side of the building. If you are coming from I-290 (the Eisenhower Expressway), exit north on First Avenue. Turn right (east) at Lake Street. The entrance to the parking lot is on the left, beyond the first stop light. If you are coming from the east on North Avenue (Rte. 64), turn left (south) onto Thatcher Avenue. RFUMC is located on the left, just before the second stop light. The church is located west of Harlem Avenue. Need more help? Call us at 708 771-3668 or email us at rfumchurch@sbcglobal.net.